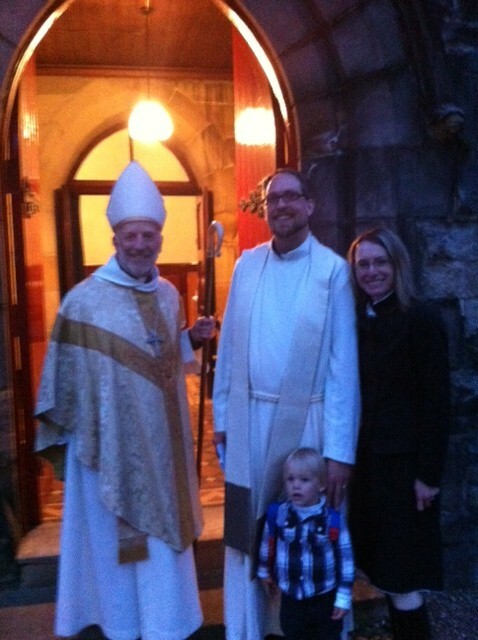 They said to me that we have been trying to find a priest for the Central Fife Group of congregations – Lochgelly, Glenrothes and Leven – for four years. These are places which deserve the leadership and care of a priest. They are communities where it is really important that the Scottish Episcopal Church should be present and effectively so. Thanks, bishop David. It was a lovely evening, and Cheryl, Joshua and I really appreciated your welcome.